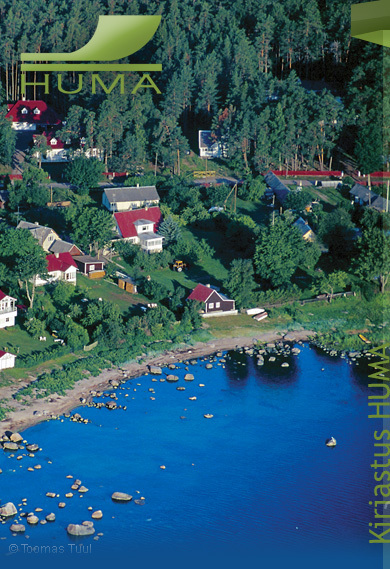 Huma Publishers, established in 1990, is specialised in publishing books (raamatud) on nature, cities and people of Estonia. With our tourism books and postcards (postkaardid) we want to share our love for the people, landscapes and history of our small but diverse homeland. We also publish popular science, fiction and poetry. Our aim is to produce publications of high quality both in terms of content and form.